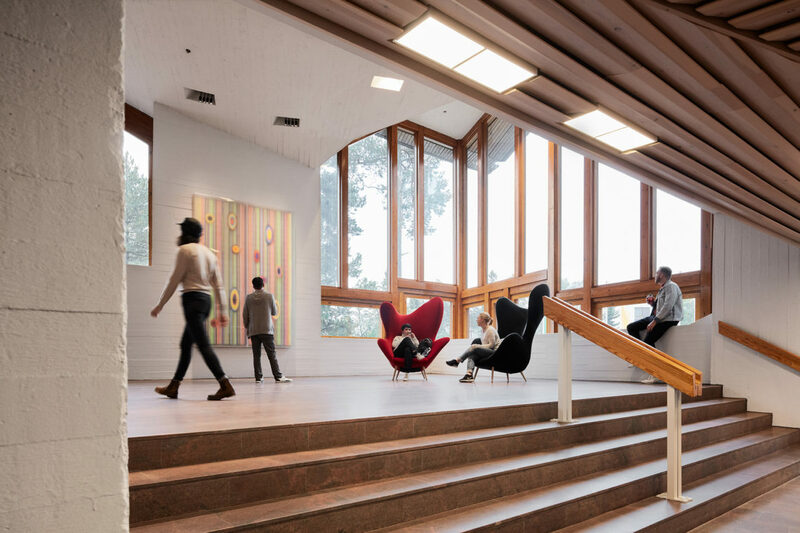 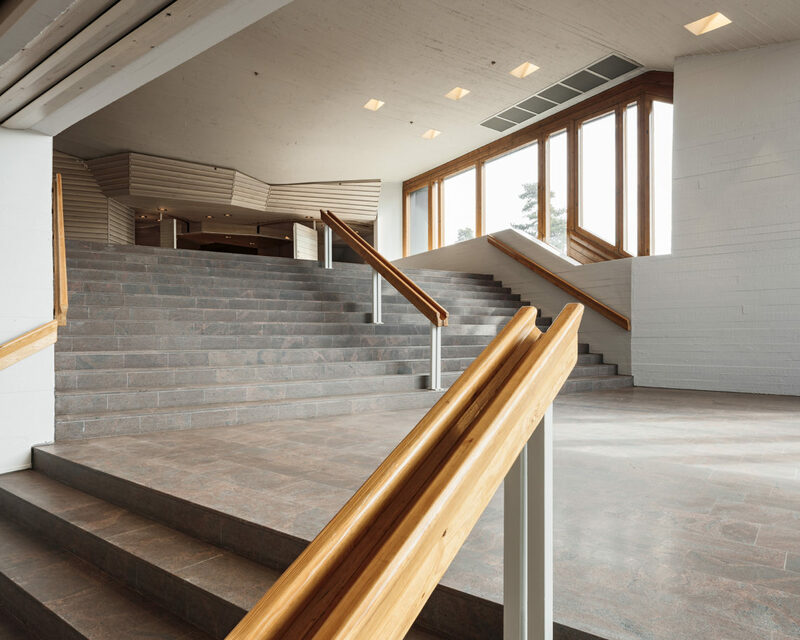 Dipoli, the iconic, experimental student union building of the students of Helsinki University of Technology designed by Raili and Reima Pietilä and completed in 1966 has gone through a complete renovation and will now get a new life as the main building of Aalto University. 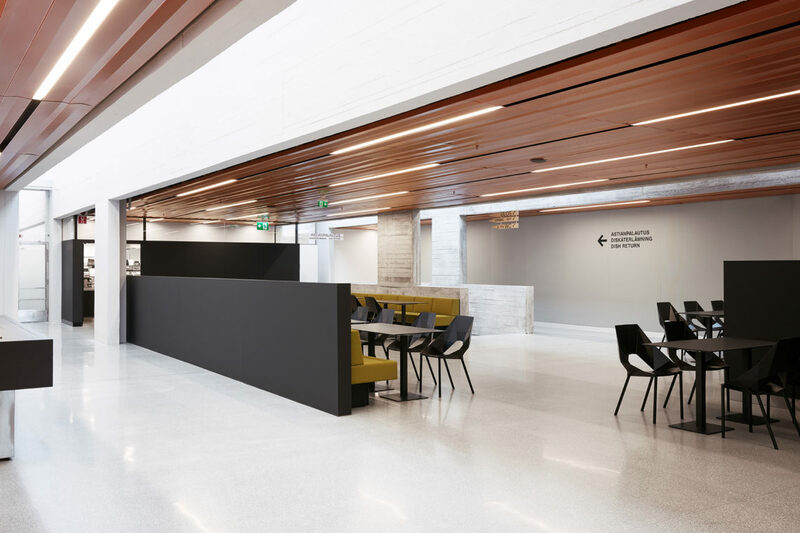 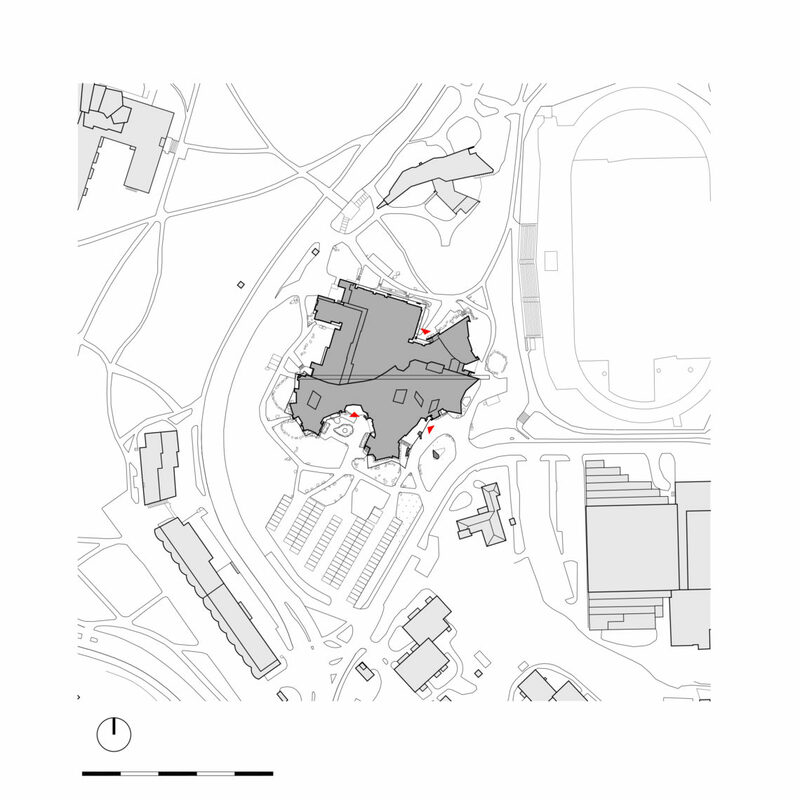 The university administration, the teaching staff, the students and other stake holders have all been activated in the spatial re-design process that has turned the building into a flexible workspace of the future promoting mobile work. 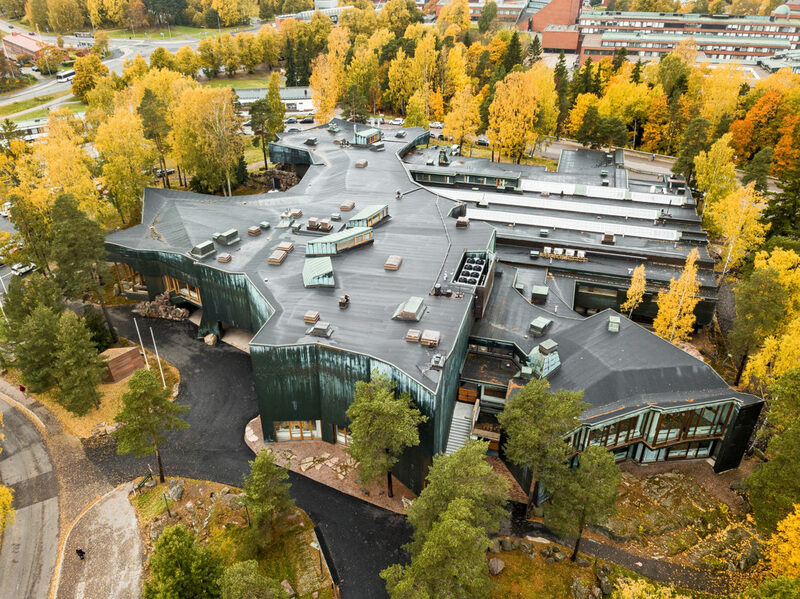 In addition to housing the administrative staff, the building will also function as a meeting place for the whole academic community and as the prime location for important lecture events, as well as university and student union festivities, while also acting as a display platform for the university’s current projects. 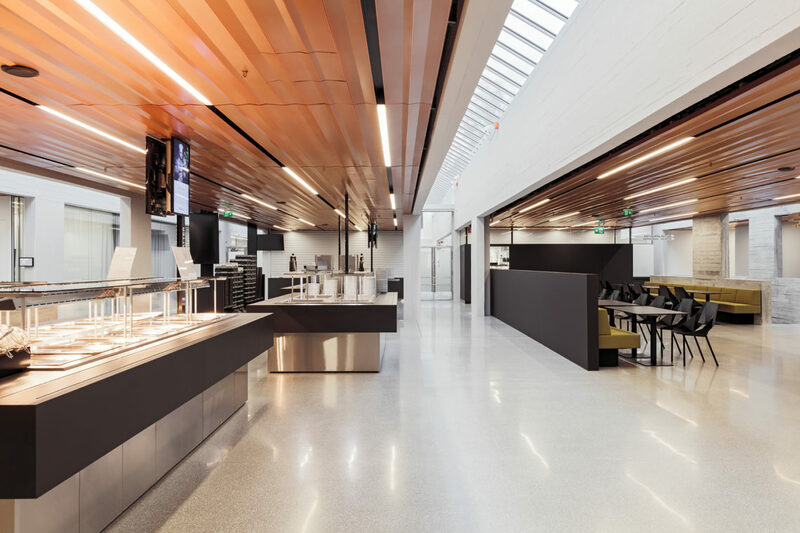 The restaurants at Dipoli will cater for both students and staff. 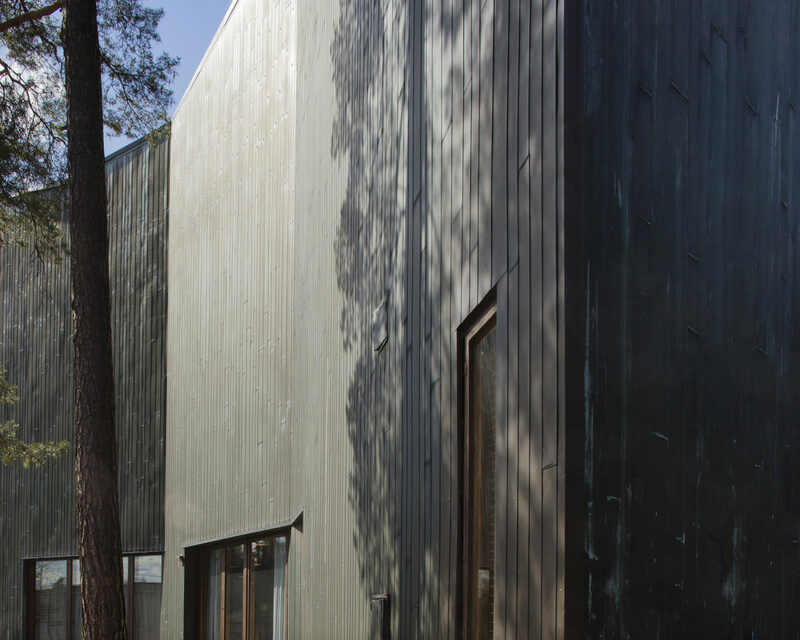 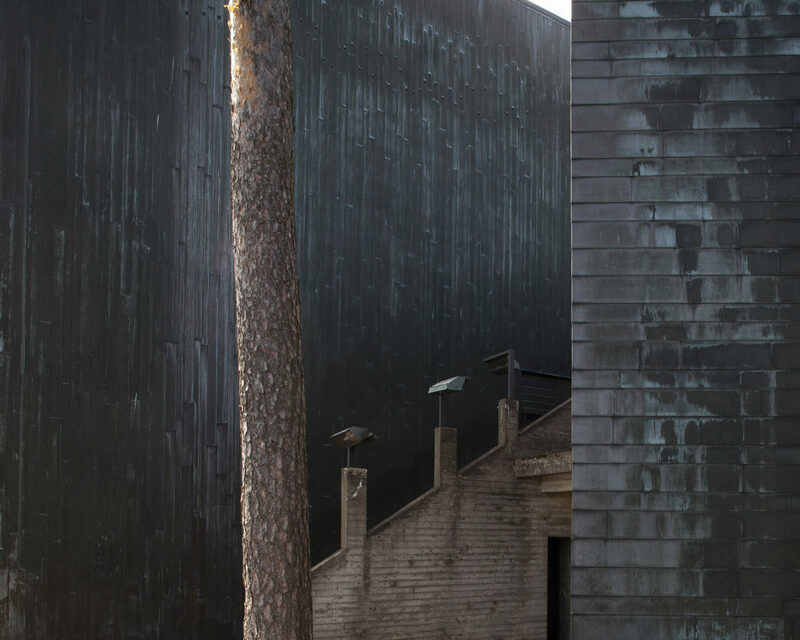 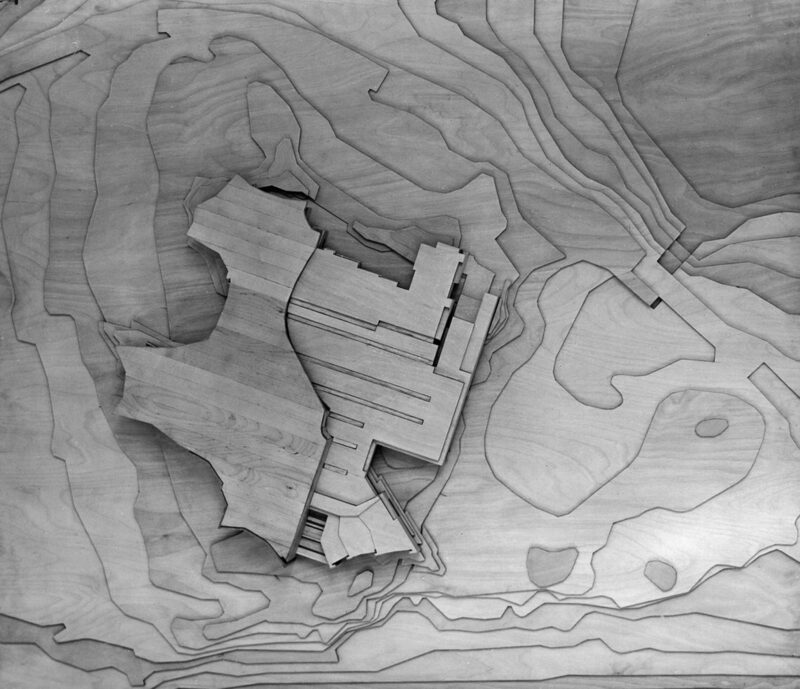 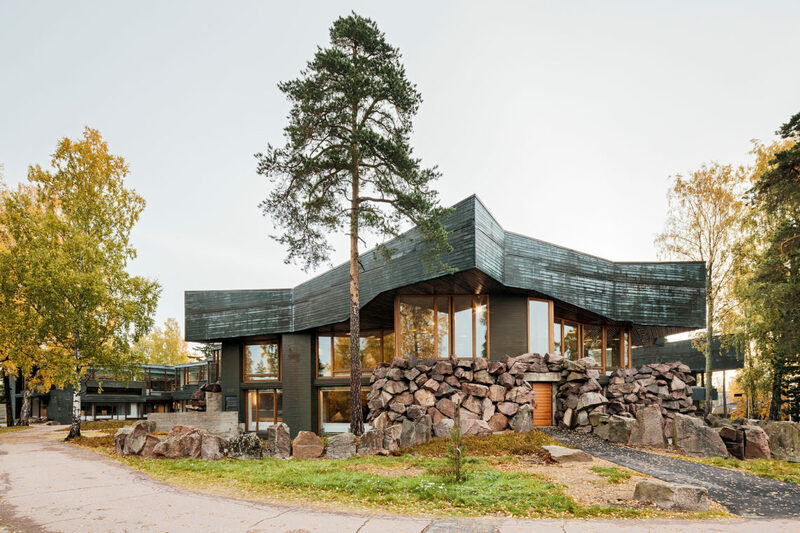 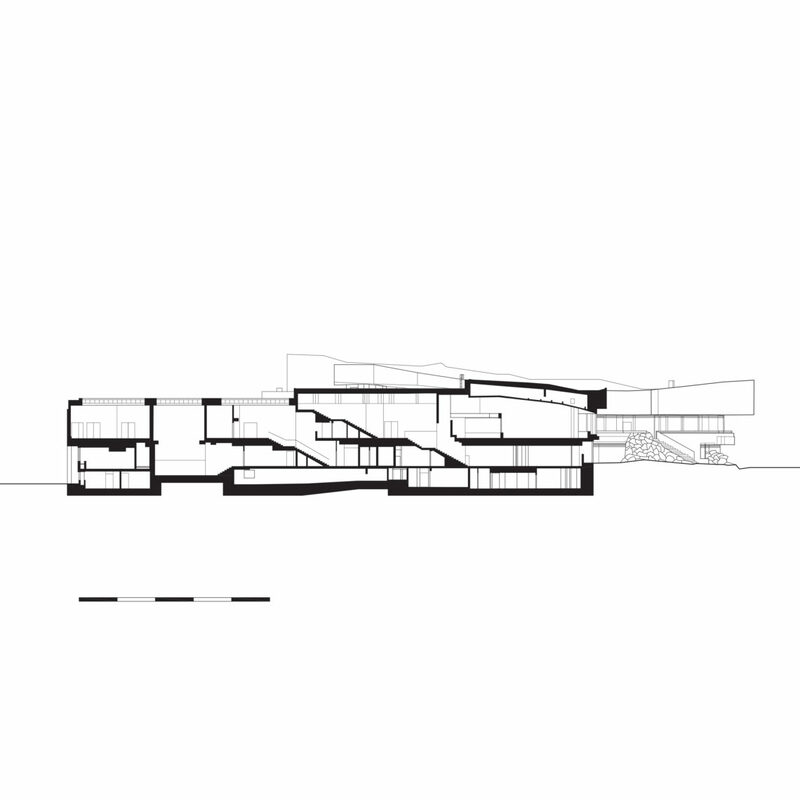 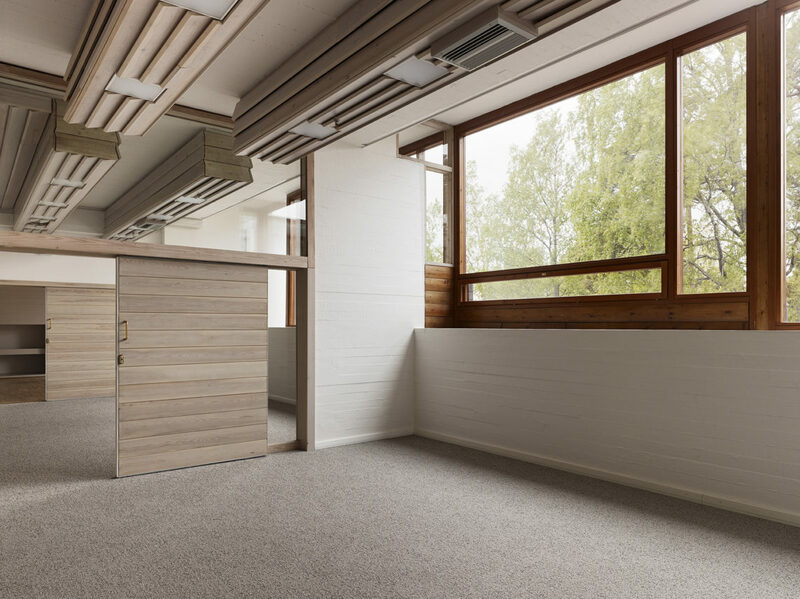 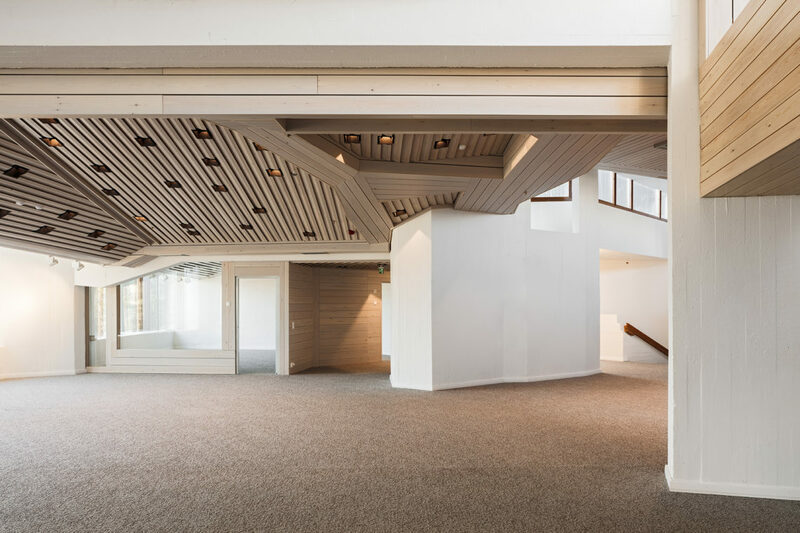 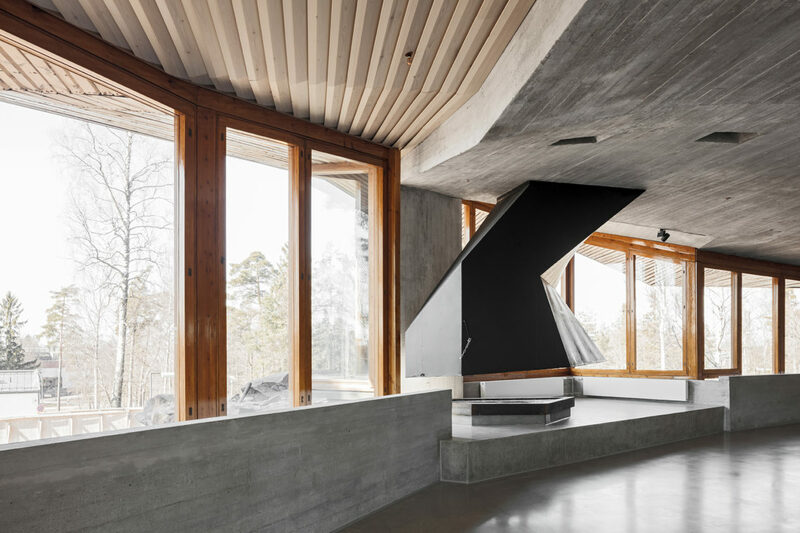 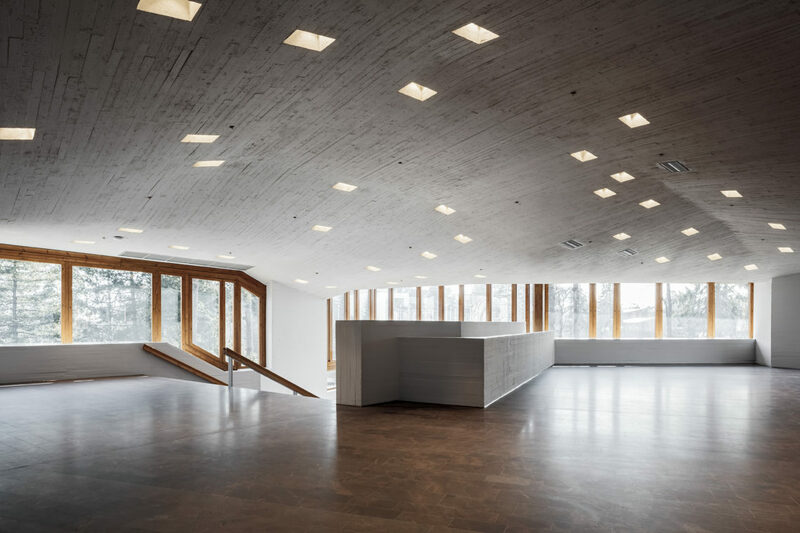 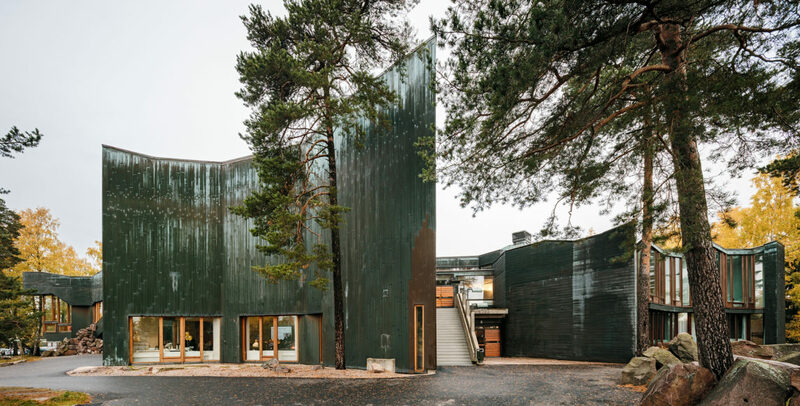 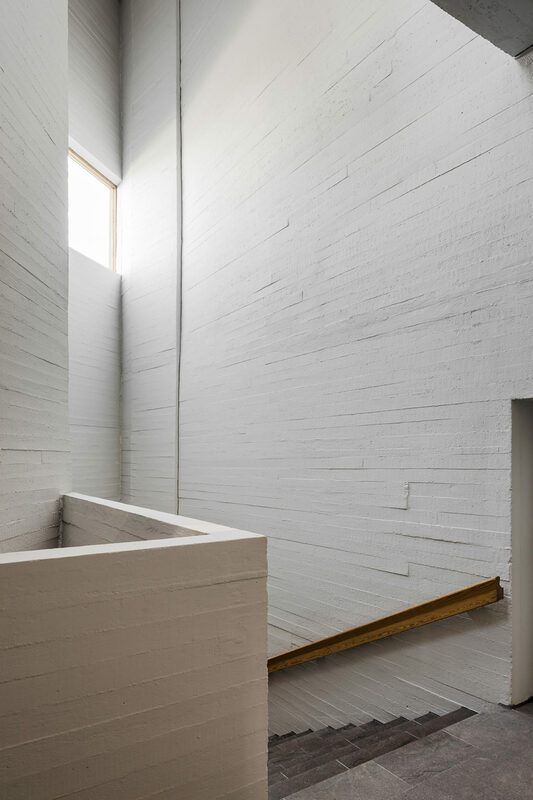 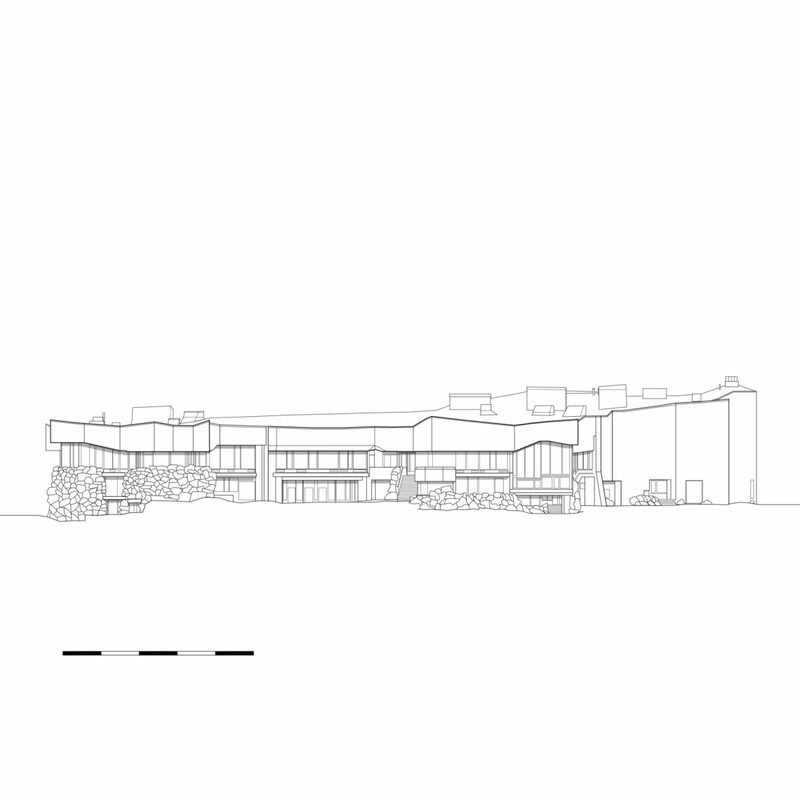 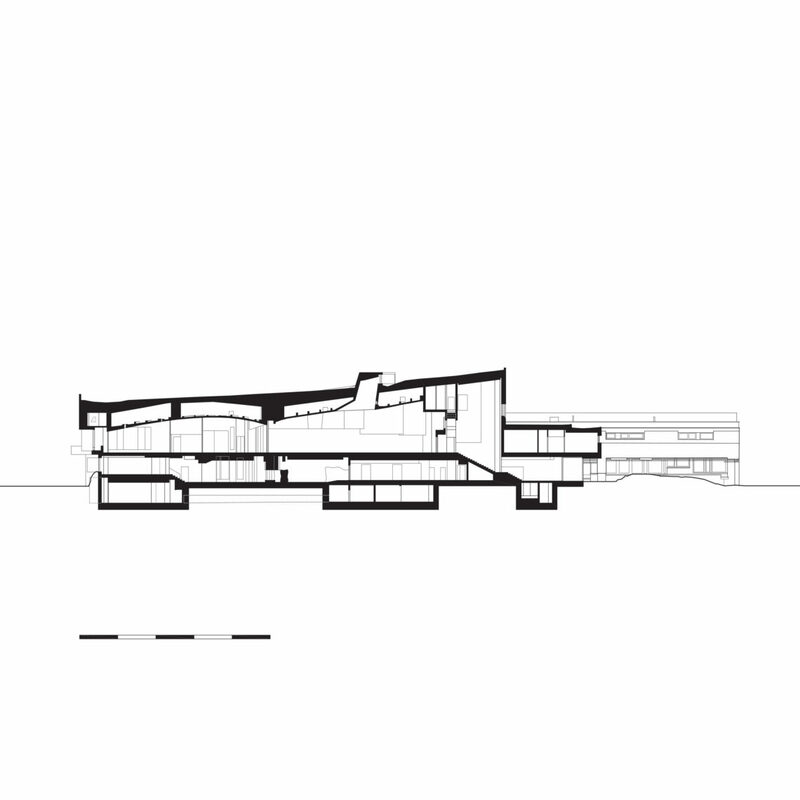 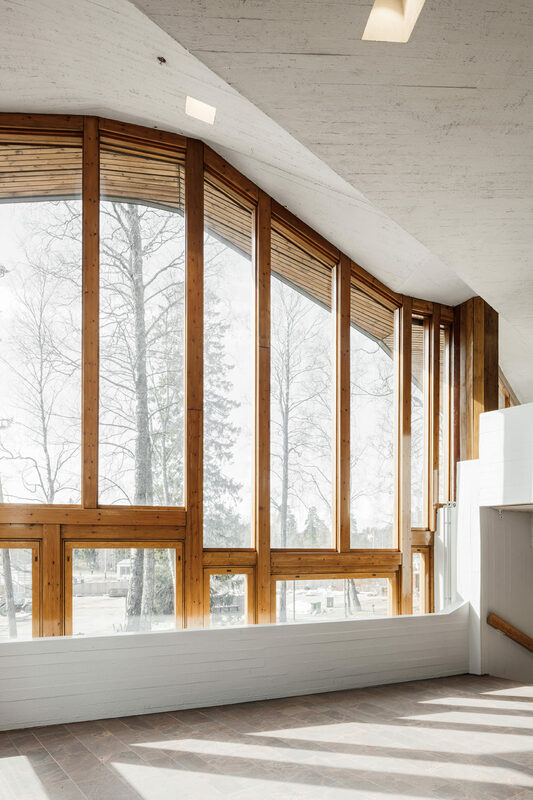 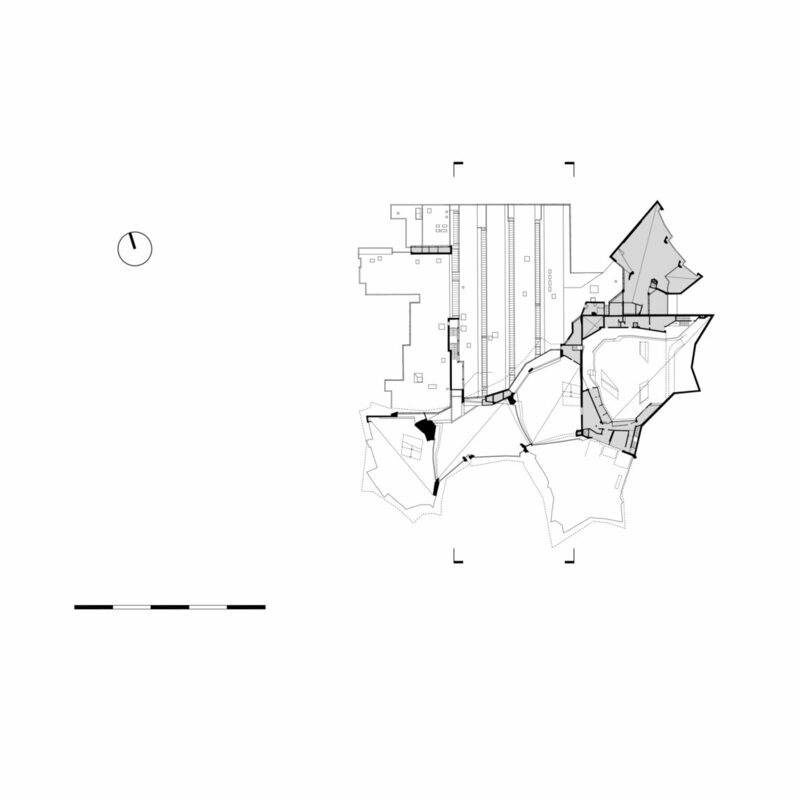 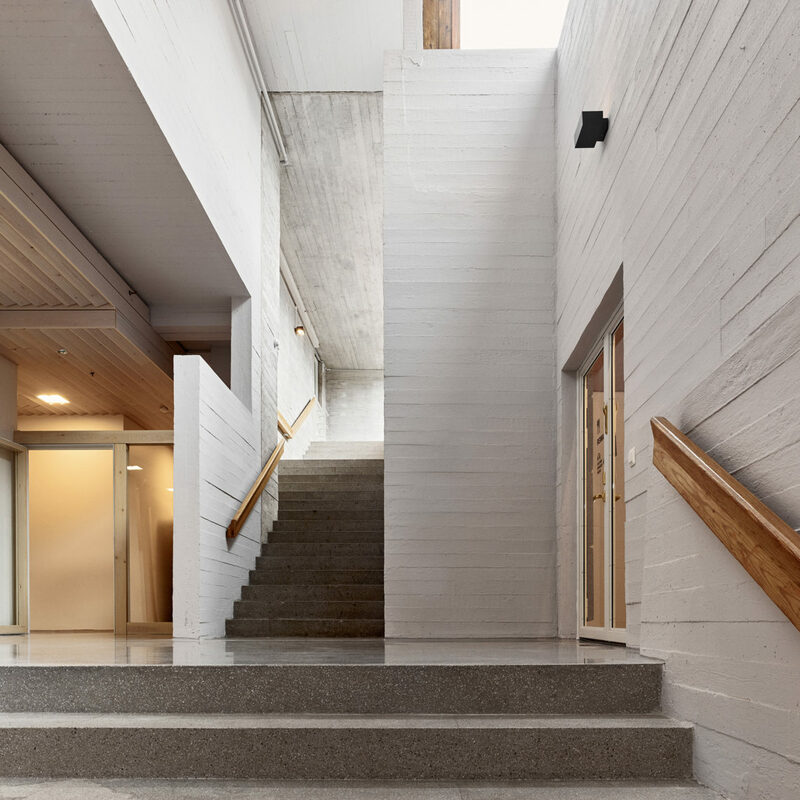 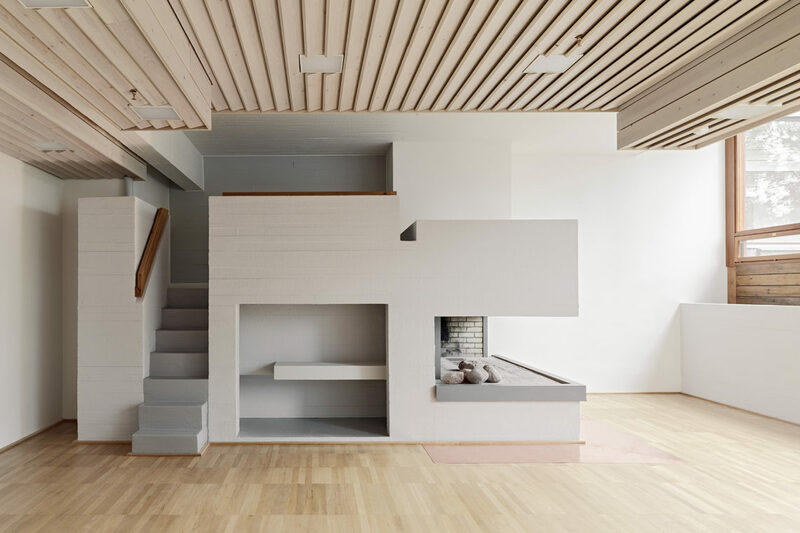 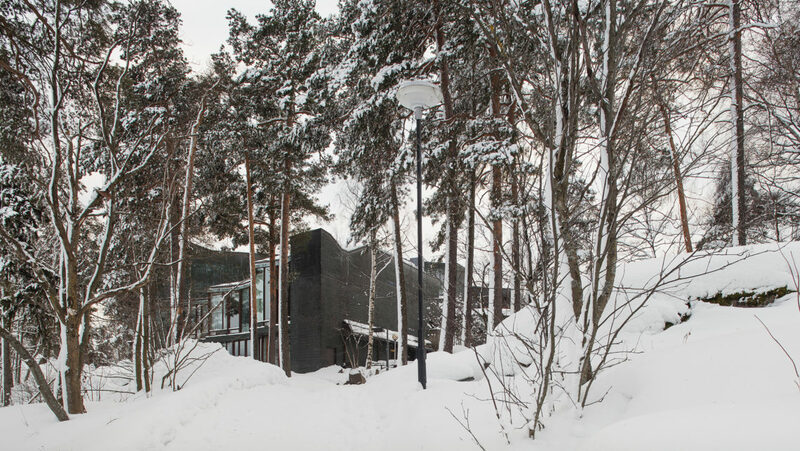 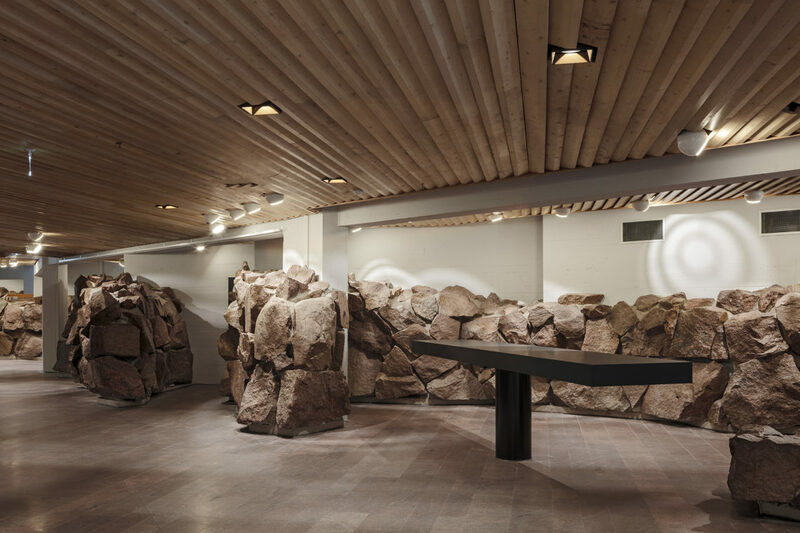 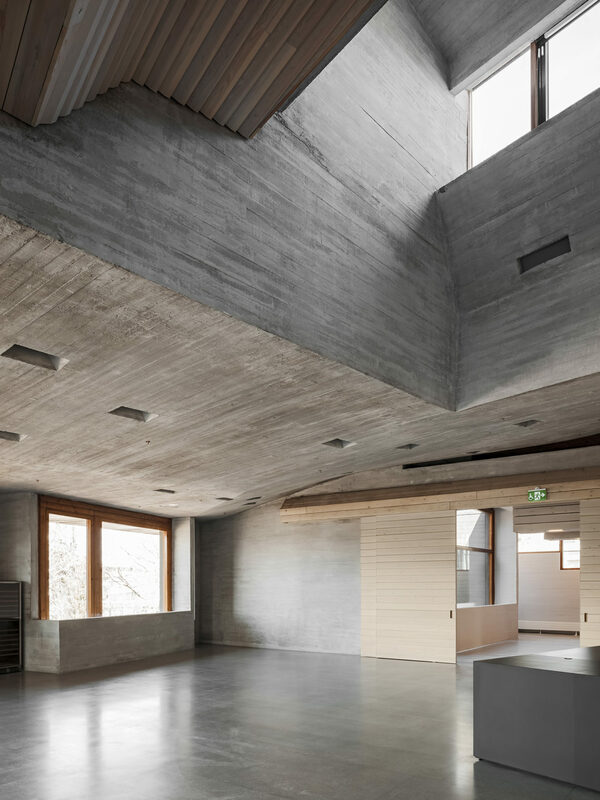 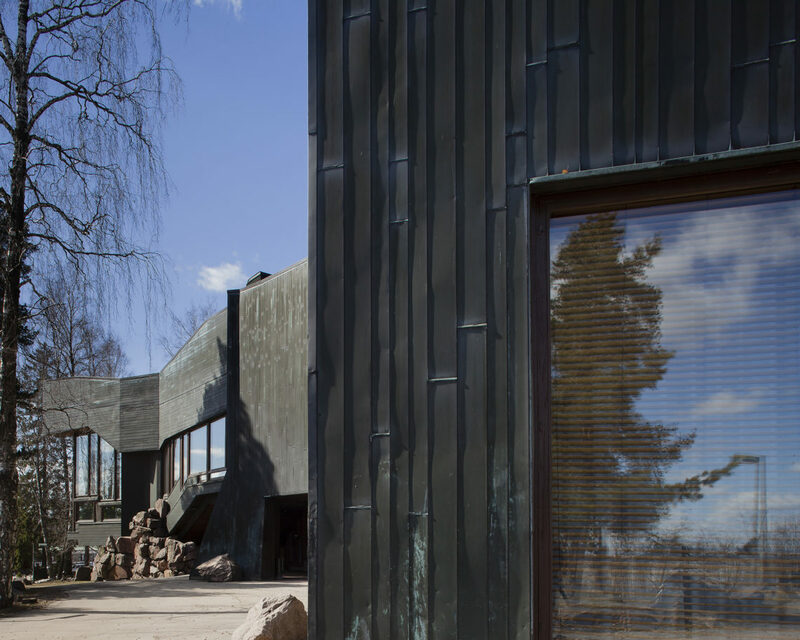 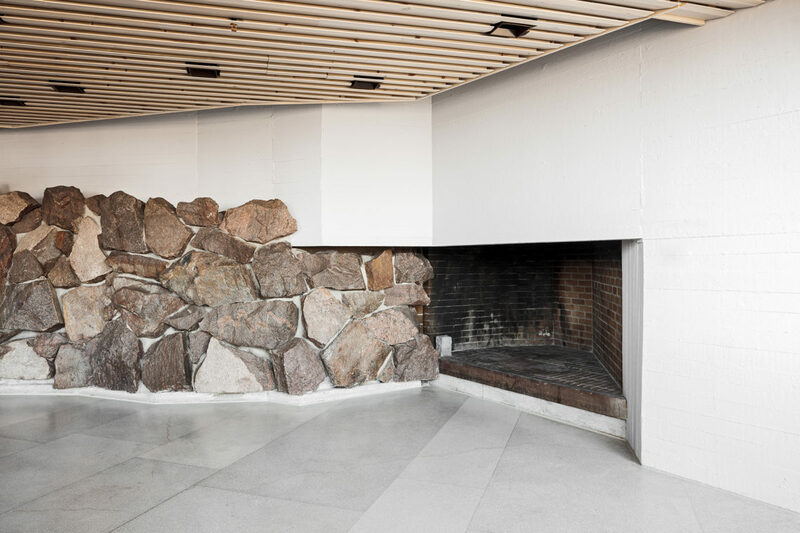 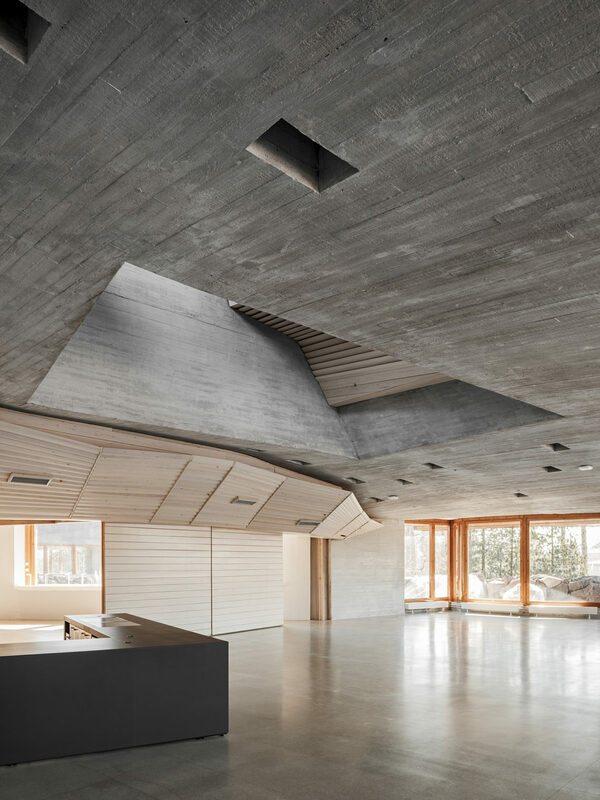 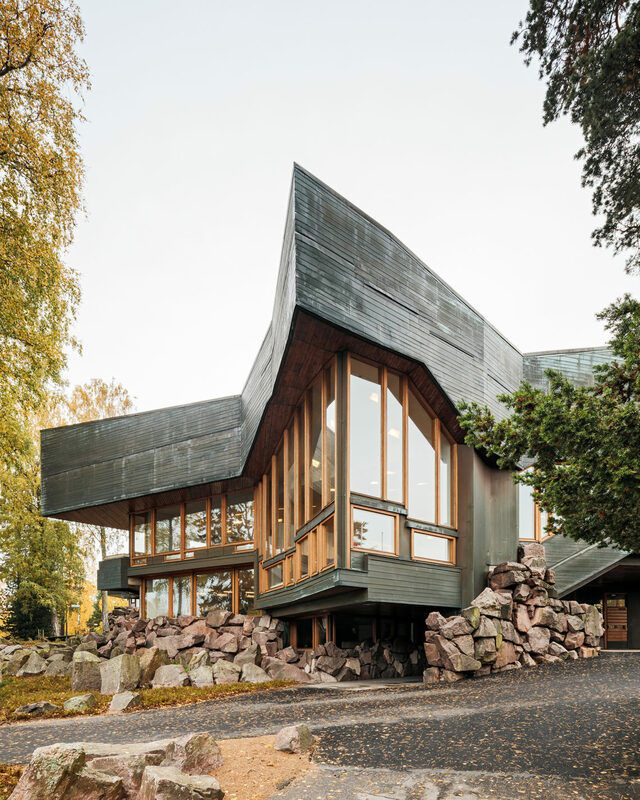 The building, located on the edge of the Alvar Aalto designed Otaniemi campus area, is the result of an architectural competition organized in 1961 where the Pietiläs’ radical, organic entry “The Wedding March of the Cavemen” was awarded shared 2nd prize. 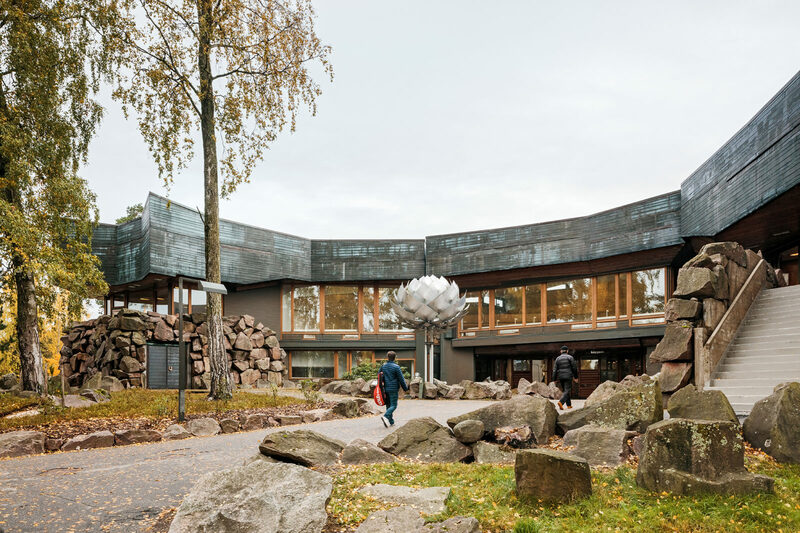 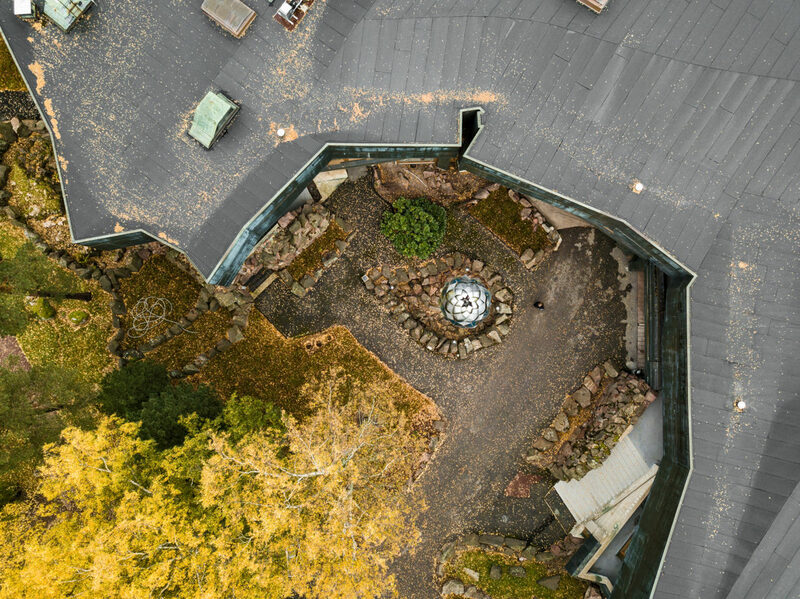 Most recently the building has been used as a conference and continuing education center. 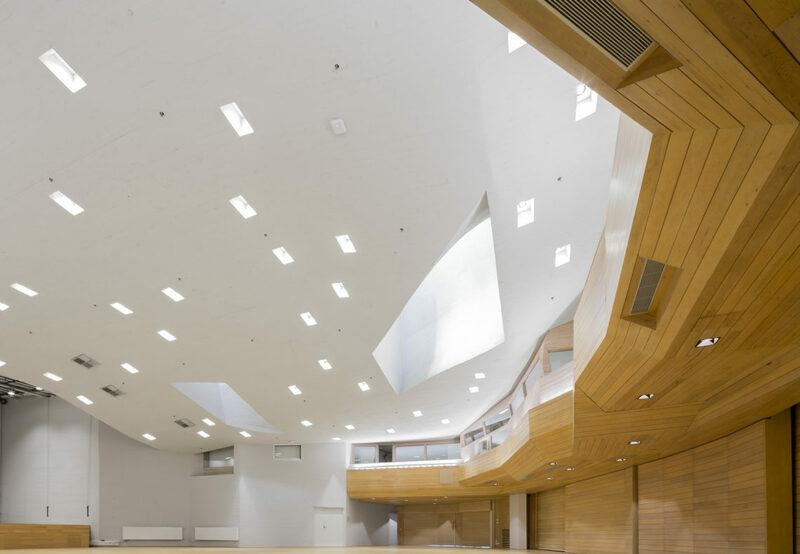 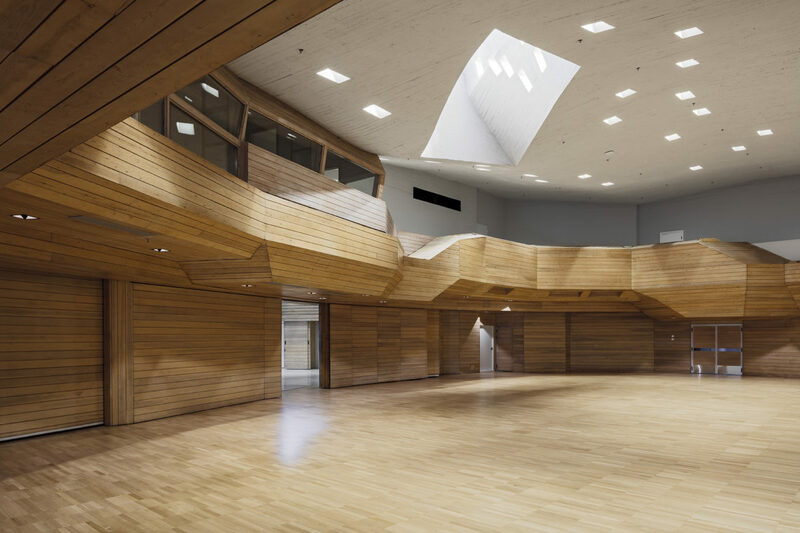 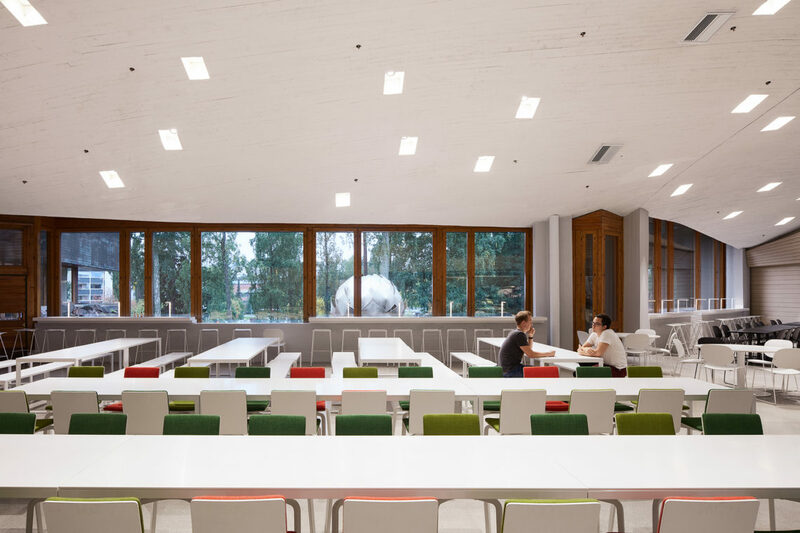 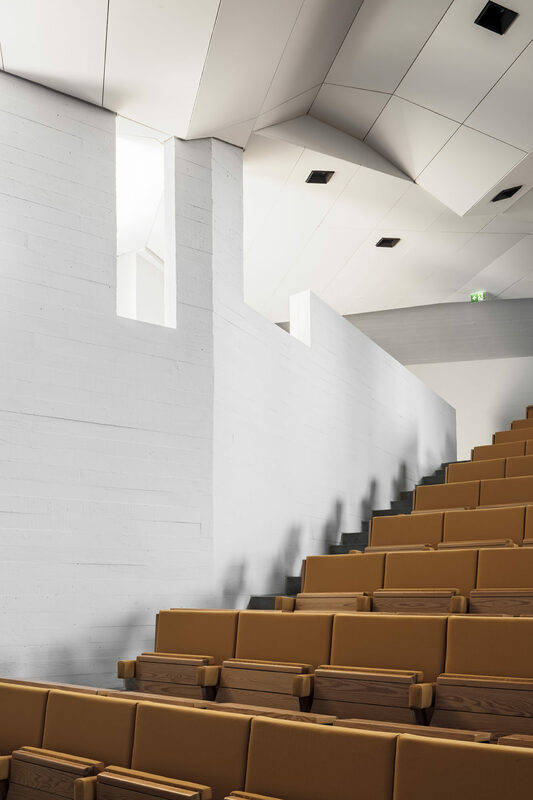 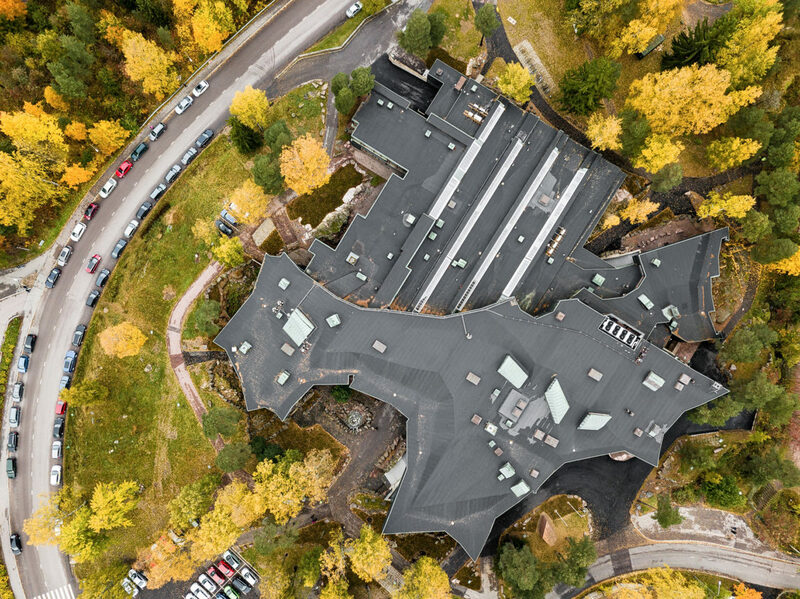 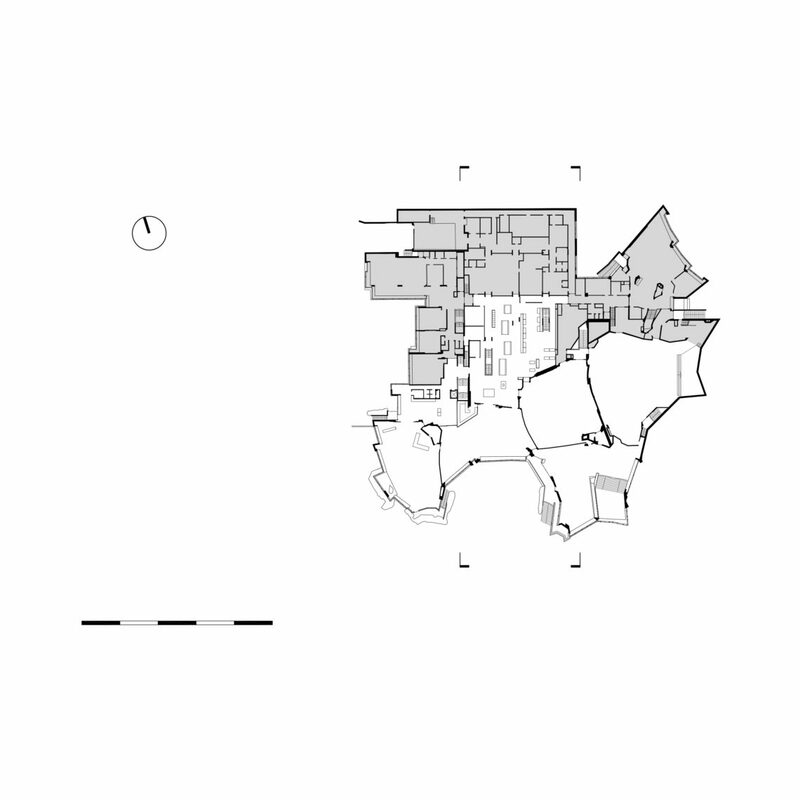 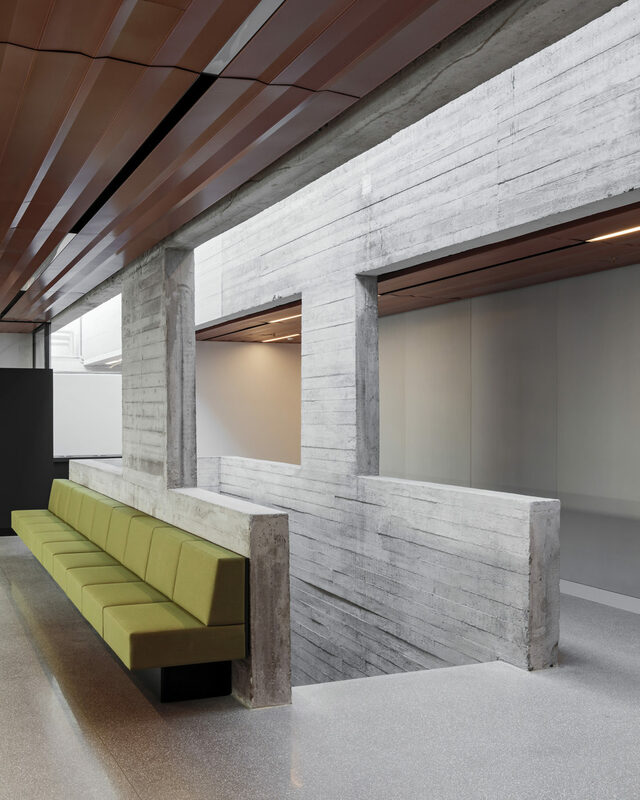 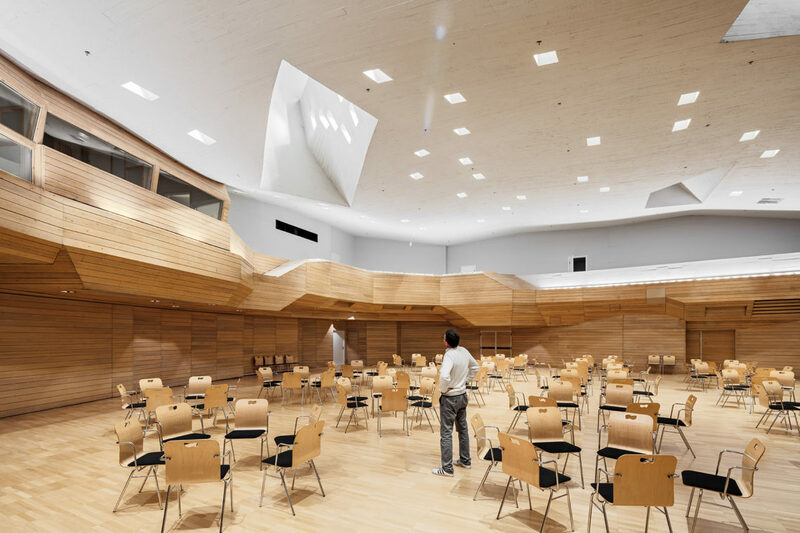 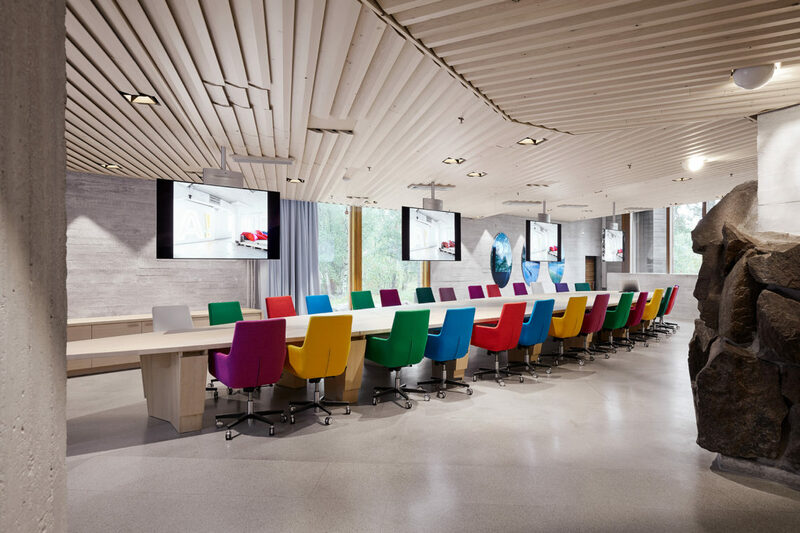 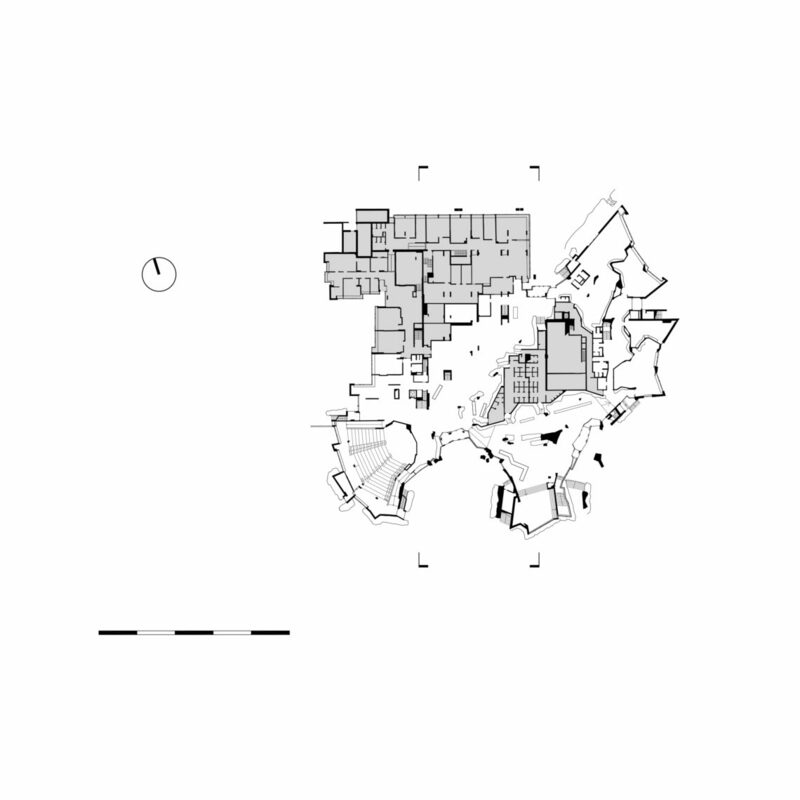 The renovation and repurposing of Dipoli was part of the larger campus reorganization project linked to the merger of the Helsinki University of Technology, University of Art and Design Helsinki and Helsinki School of Economics in 2010 to form the current Aalto University.